We shared this on Twitter, but thought it was worth posting here as well. 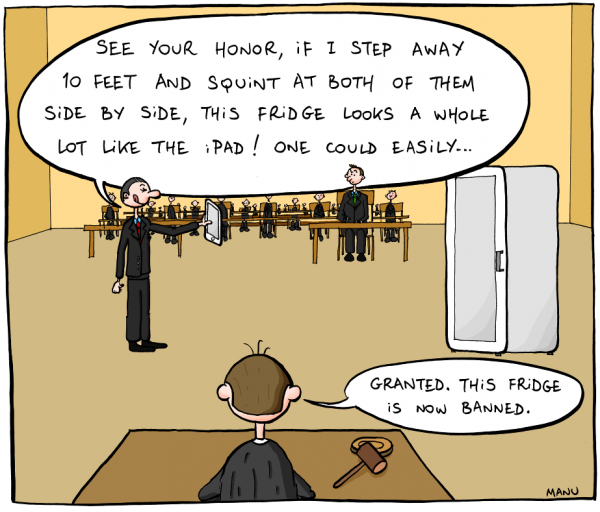 Sums up the Samsung v. Apple situation nicely. *Side note – Twitter…where did you go?